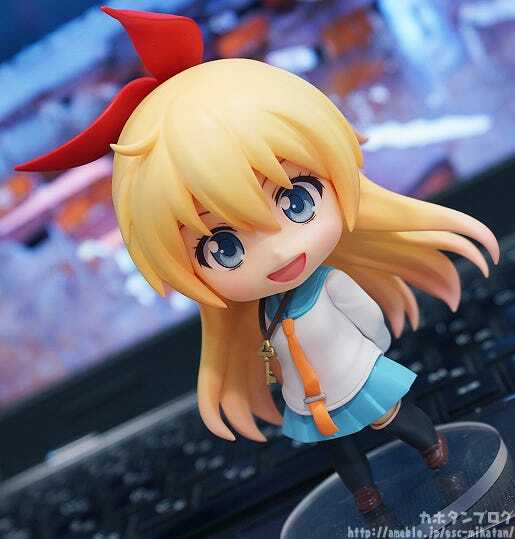 From the romantic comedy anime series ‘Nisekoi’ comes a Nendoroid of the main heroine, Chitoge Kirisaki! 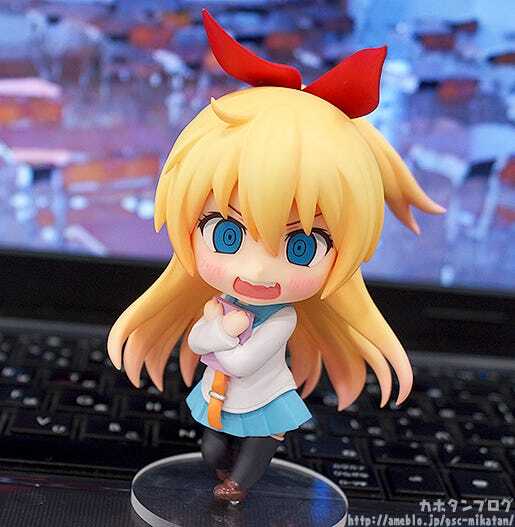 She comes with three expressions including her cheerful smiling face, a winking face and a panicked face. 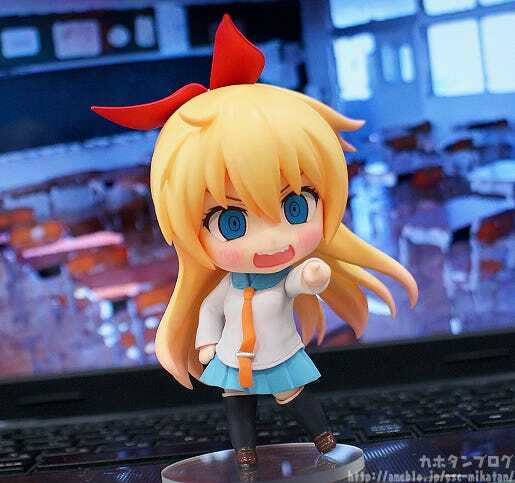 The daughter of the Bee Hive Gang’s boss has joined the Nendoroid series! 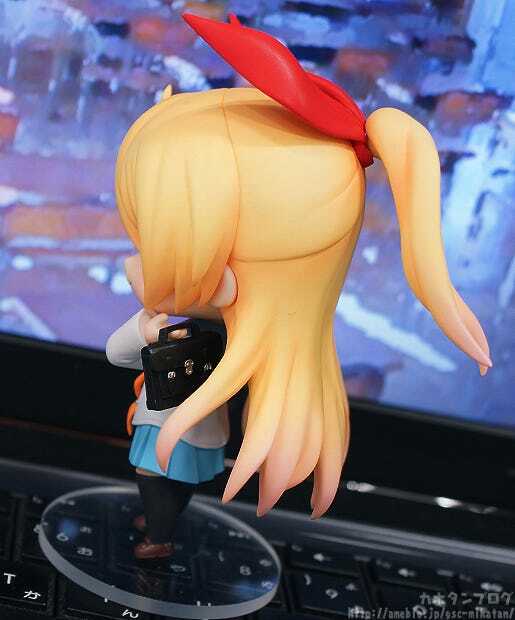 The way she holds her bag in Nendoroid size suits her perfectly, and looking at her from the back, you’ll notice the detail on the bad is rather impressive too! 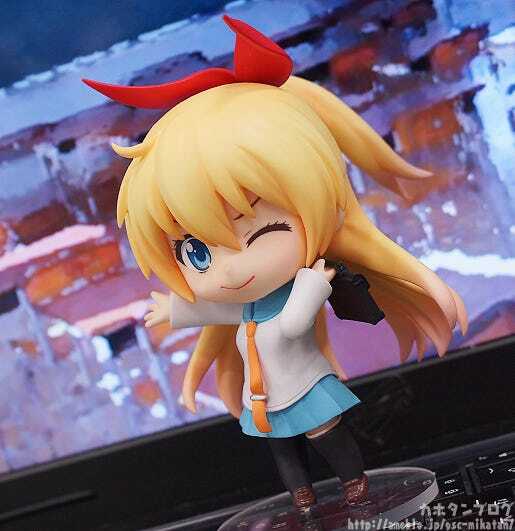 We’re joined by the Nendoroid’s planner, Yassan! Ooh, I see! 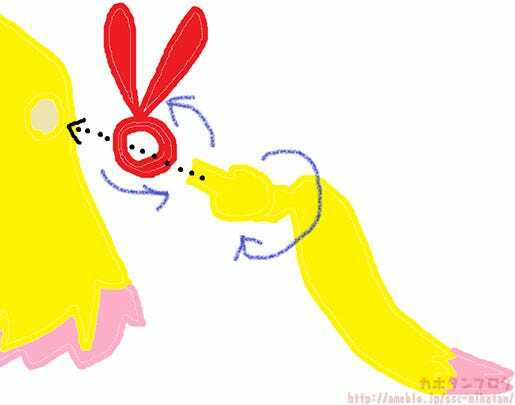 Let me explain to everyone with a carefully hand-drawn diagram! Of course she also comes with her notebook to be embarrassed about! …and what a lovely side it is! Delicious!!! That’s right! 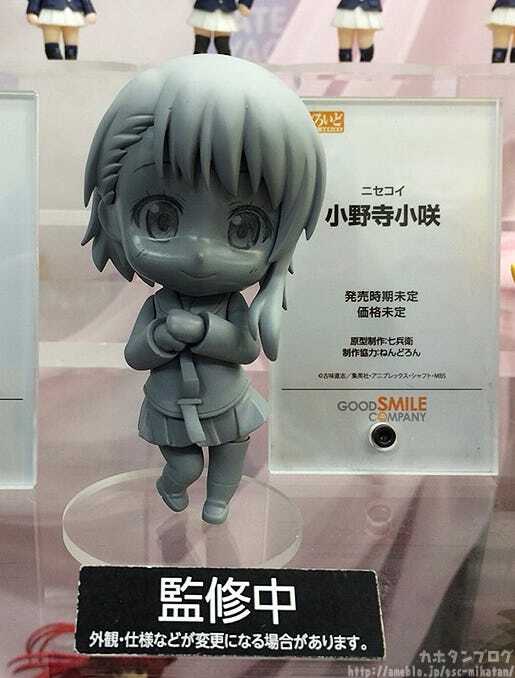 During Golden Week one of the others debuted at an event – Nendoroid Kosaki Onodera! However! 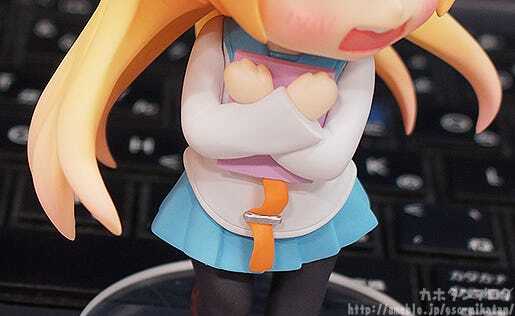 Yassan said the other ‘heroines’… which means there will be more after Kosaki-chan…? (ﾟＡﾟ;) I’ll keep everyone updated as soon as I hear more!! 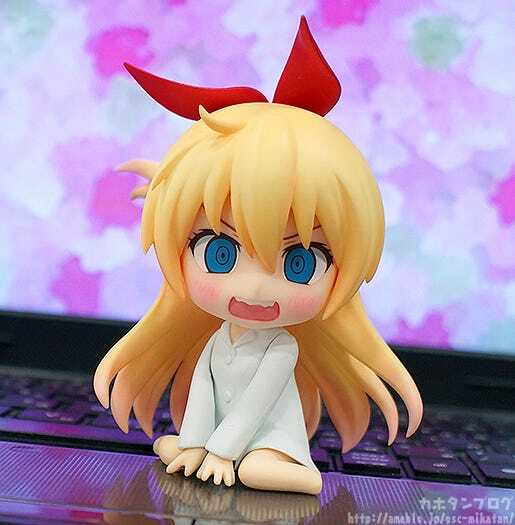 In the meantime, be sure to grab the cute Chitoge for yourself! 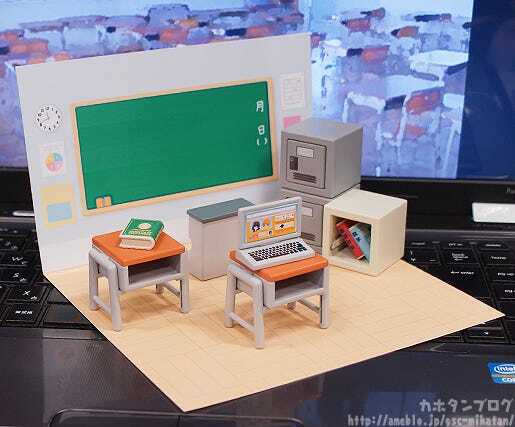 Nendoroid More: CUBE 01 Classroom Set! A new series of accessories for Nendoroids called the ‘Nendoroid More: CUBE’ series is starting off with this classroom set! The name comes from the fact that all the accessories have a cube-like appearance that suits the chibi look of Nendoroids perfectly! 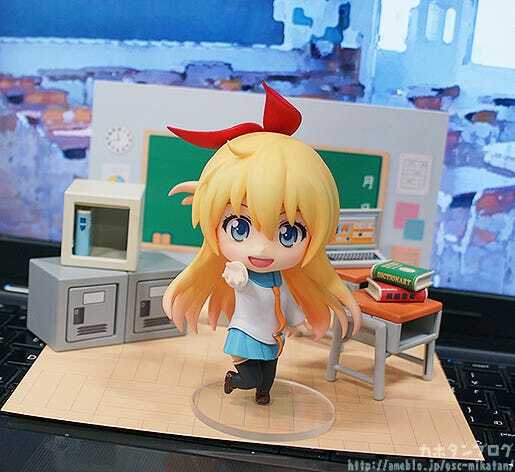 This set includes a lectern, desk, bookshelf, books, lockers, a computer and more! 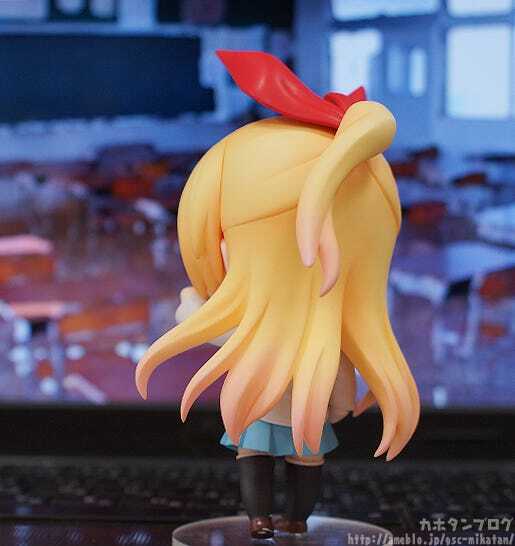 All sorts of items that will make decorating a Nendoroid-sized classroom a quick and easy task – give your Nendoroids the perfect place to study! A set filled with all sorts of classroom goodies, all of which look amazing!